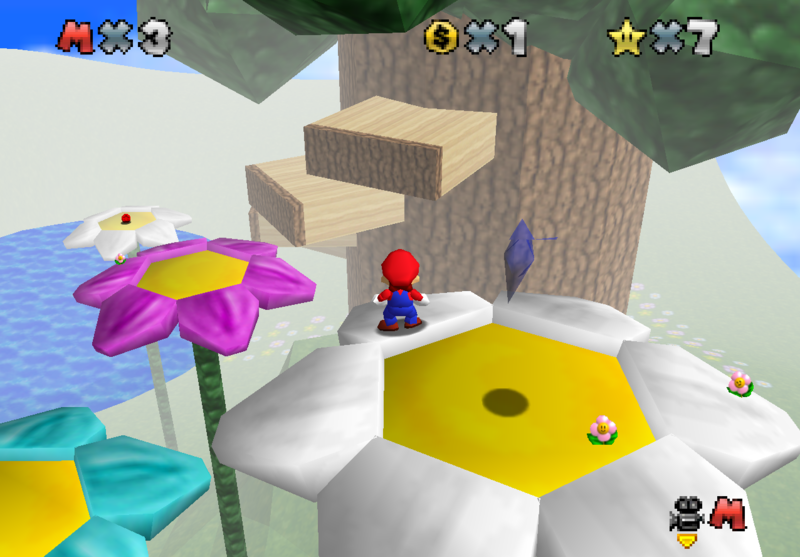 Origami64 › Archived › ROM Hacking › Super Mario 64 › Projects › Super Unnamed Hack 64 - [9% Done] - Petal Plains released! Hello! 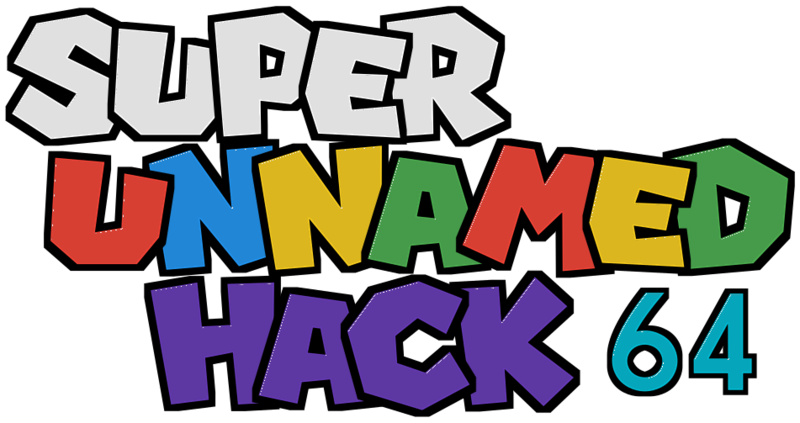 This thread is for my (very) work-in-progress mod which I've yet to come up with a good name for, so for now it's Super Unnamed Hack 64. I'll change it to something better later, or maybe it'll stick! Who knows. Ultimately, the story will be that Professor E. Gadd has built a device that can travel into pocket dimensions, powered by Dimensional Crystals; unfortunately, though, Bowser broke in while Gadd was in Evershade Valley, scattering crystals around the pocket dimensions, and it's up to Mario to get them back. However, none of that is implemented yet, and I'm going to focus on the courses for now. Apply patch to a vanilla "(U) [!]" ROM using Flips. Don't be afraid to let me know what you think! Your levels are pretty good for someone who just started SM64 hacking, I'm also liking the title screen lol. Can't wait to see more. (19-06-2017, 12:41 AM)Lukitu88 Wrote: Your levels are pretty good for someone who just started SM64 hacking, I'm also liking the title screen lol. Can't wait to see more. Also, Petal Plains is coming along nicely. Looks pretty good, and I really like the HUD. Looks good for a start. I'll be looking forward to more progress. The patch has been updated to include course 2, Petal Plains (replacing Whomp's Fortress)! Run around in its grassy fields, leap among the clouds, and find the secrets of the local flora. But the fields are not as peaceful as they may appear! The plains have been infested with piranha plants, and Lakitus aren't afraid to bombard Mario with spinies. ​Try it out! Feedback welcome. There are actually 7 stars in each level. Make sure you put at least 115 coins in them otherwise it's either impossible or really hard to get the 100 coin star. (22-06-2017, 03:55 PM)BaconBoy Wrote: There are actually 7 stars in each level. Make sure you put at least 115 coins in them otherwise it's either impossible or really hard to get the 100 coin star. I know for sure Petal Plains has enough coins, though I'm not sure about Block Boulevard. Also the music needs improvements, I stopped listening at it while I was playing on Twitch.